PRIVATE Event Rooms at Both Locations! AVAILABLE FOR PARTIES, GATHERINGS AND TASTINGS! Both locations always have 12 Beers on tap! AIR CONDITIONED for your tasting pleasure! Come have a taster, pint, flight, or take some of our packaged beer options to go! To meet our Brew Crew, click on one of their glorious photos! Our brewer Josh started off home brewing with friends before landing a job at North Coast Brewing Company as a Production Brewer. He then made the move over to one of his long time favorites, The Bruery. 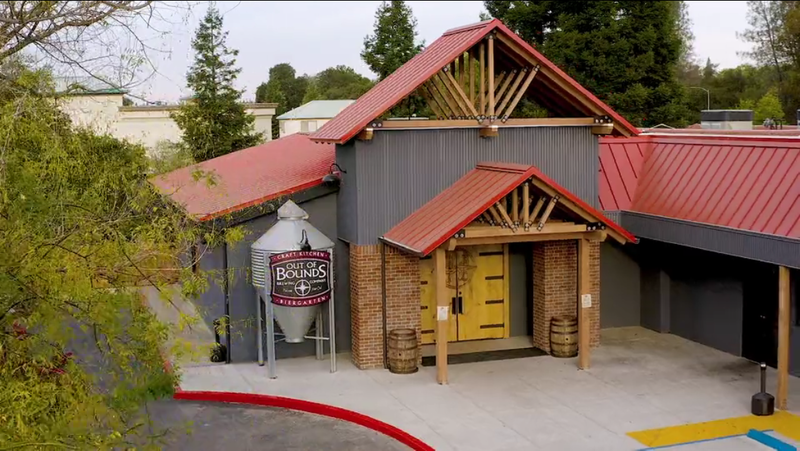 Josh spent his time there both brewing and cellaring their world class beers. 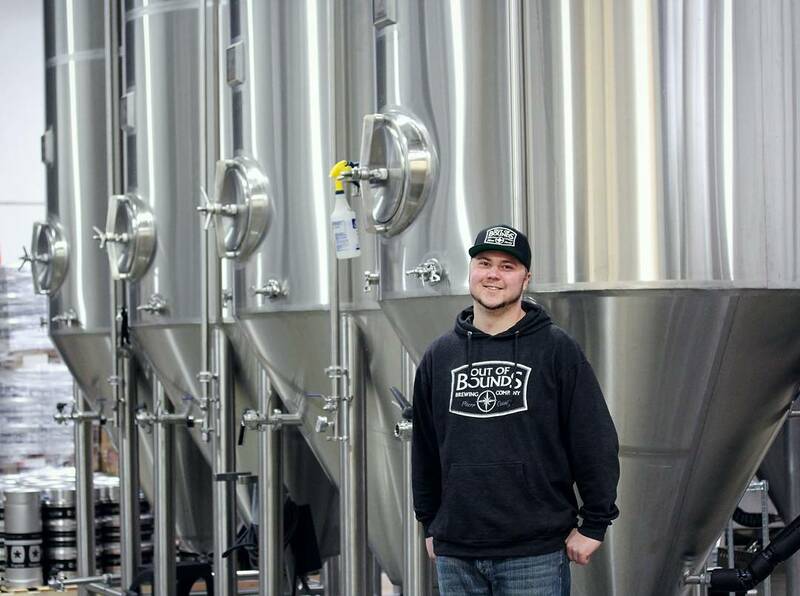 Josh has been a great addition to the OBBC team and can be found lurking the tap room in Rocklin after his shift. Don't be shy, say hi! He's a gentle giant. Our Brewer Kyle had his brewing interest sparked when a friend's dad taught him to home brew. He has been a slave to the trade ever since! 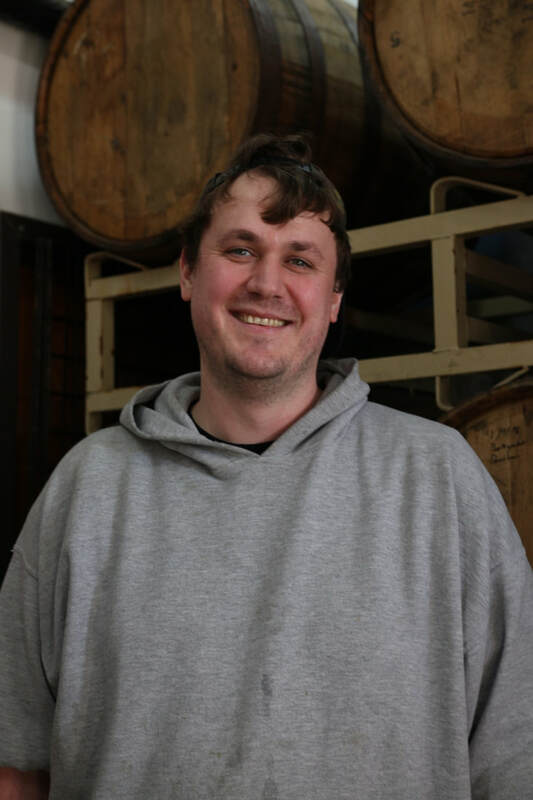 He got his start in the industry working at Track 7 Brewing, followed by years at Two Rivers Cider Company. Kyle enjoys moon lit walks on the beach, and reading a good book by the fire. 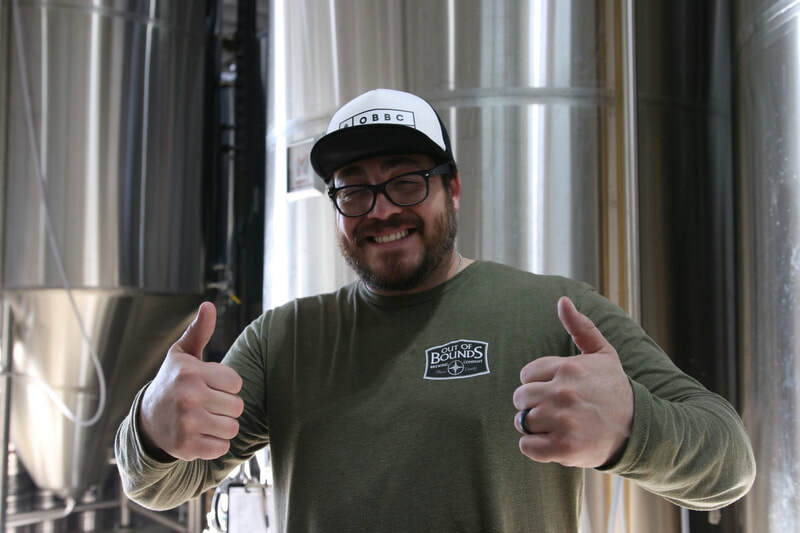 We love having Kyle as a part of our team and judging from the picture, he definitely loves the beer he makes! Our Cellerman Mike "Mena" has been at OBBC from the beginning! 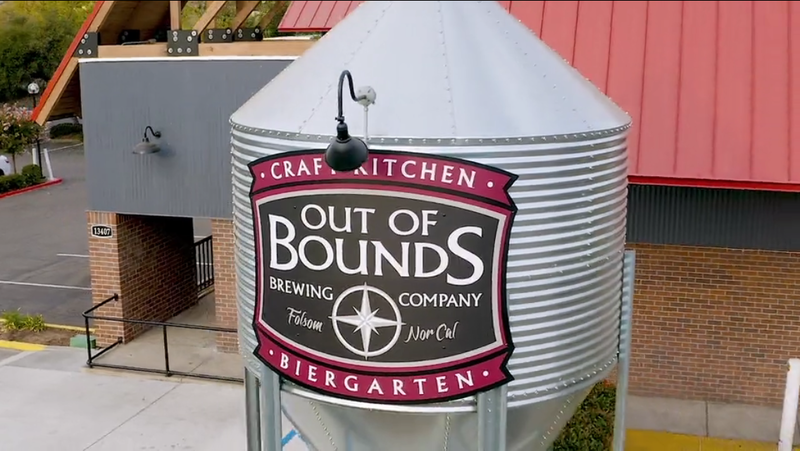 He started here as a bartender, but is no stranger to the brewhouse. You would be hard pressed to find a more likeable guy, we are thrilled to have him as a part of the "Brew Crew". 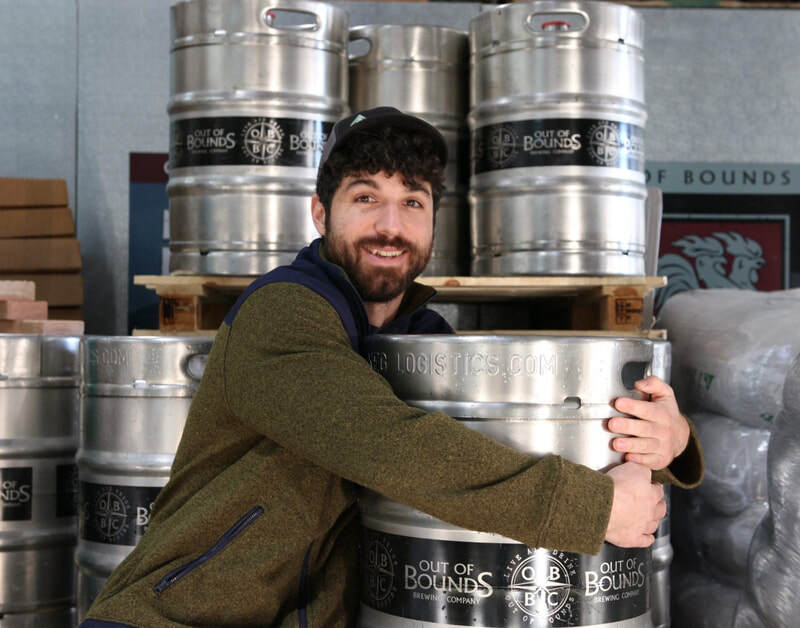 You can find Mena at Folsom wrangling kegs in the early hours, and doing anything and everything here in Rocklin with a smile on his face. He frequents the taproom here in Rocklin, say hello, he's always down to share some OBBC tales with you! We are proud to introduce you to...Sir Joseph Martin. Joe has been at OBBC for 5 years strong! He started here as a beertender and quickly worked his way up to Taproom Manager! 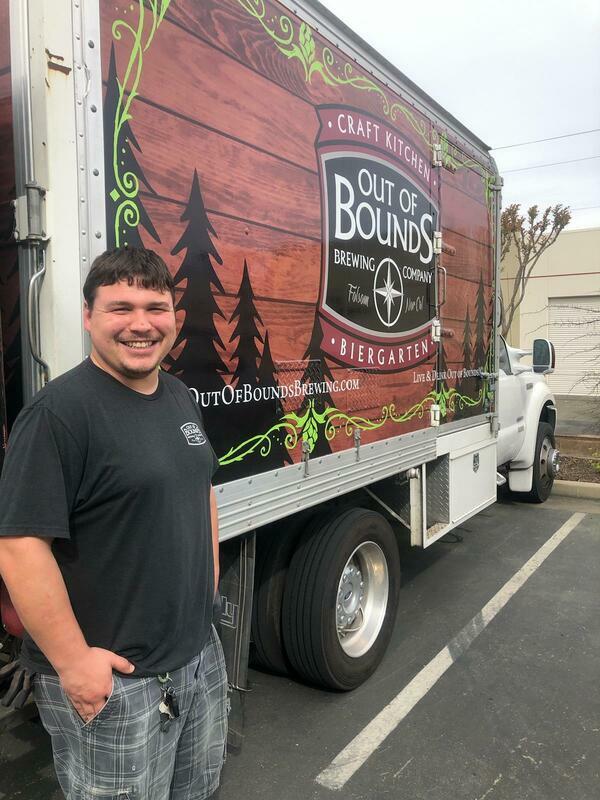 Since the opening of our busy Restaurant in Folsom, Joe was recruited away from the Taproom to come run operations between our Rocklin and Folsom locations. Boy has he been a huge help! Not only does he manage inventory between both locations, he also makes time to help out during canning and bottling runs! There is no task too big or too small for Joe, he truly is a team player, and a genuinely nice person. You can find Joe wrastlin kegs at either location Tuesday through Saturday. He is always down to talk shop, so go ahead and give Joe a shout next time you see him! 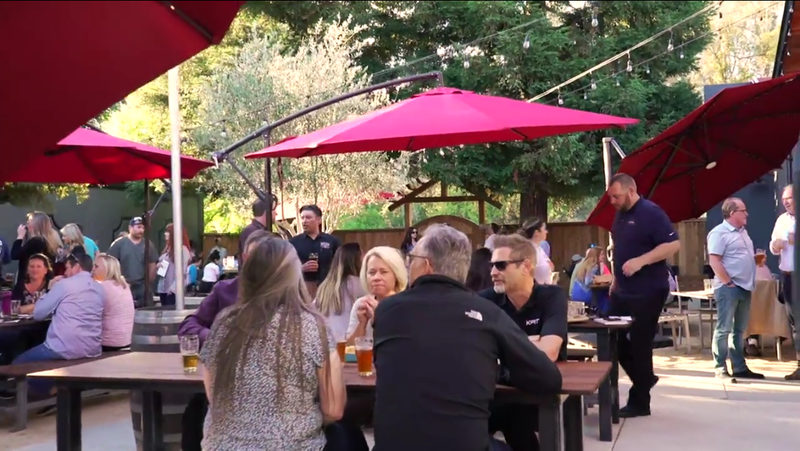 ​Come Join Us Today at FOLSOM Craft Kitchen & Biergarten and try one of our many Beers on tap! Also Great Wines and Ciders! 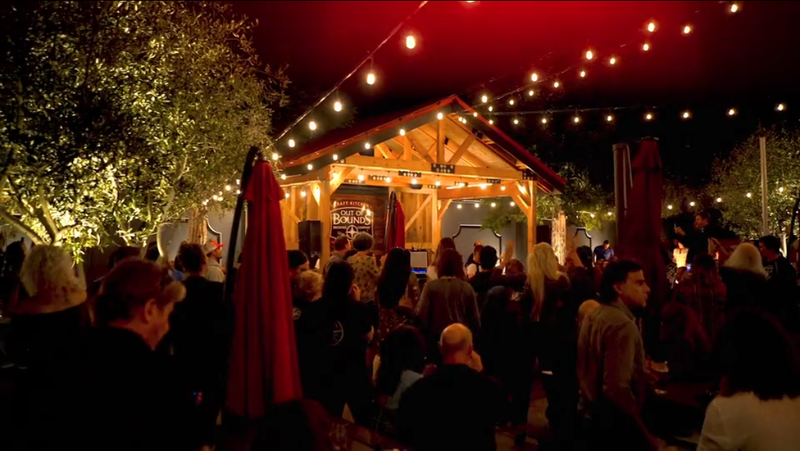 Winter Acoustic Live Music Saturday Nights!